Three Distinguished Awards - One Impactful Event! 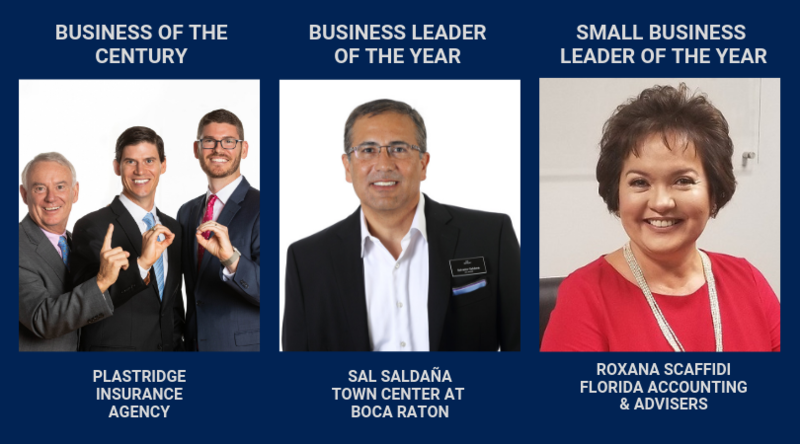 The Business Awards Luncheon celebrates entrepreneurs and business people who not only generate economic prosperity in our community, but also have a strong philanthropic involvement. Typically 400 business representatives from a variety of companies attend this event. Please join us in the celebration of business. Friday, May 24, 2019 | 11:45 a.m. to 1:30 a.m.